Coding with excellent availability and durability. 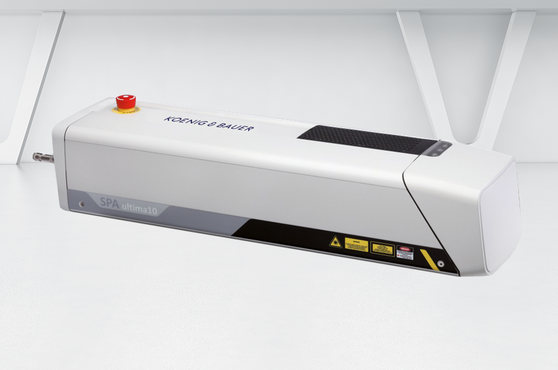 laserSYSTEM coding lasers offer not only precise markings for product identification and decoration, but also excellent reliability and cost savings in your everyday production. The Koenig & Bauer Coding portfolio offers models to meet your needs in every application to fulfil your individual printing requirements. 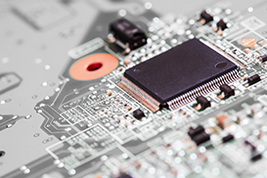 Electronics and componentsSemiconductors, sensors, terminals, connectors and printed circuit boards. 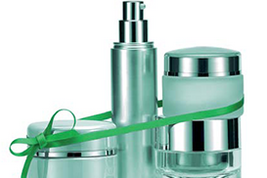 Coding of packaging in demanding production environments. Powerful fiber laser, optimized for packaging products. Ideal for partial colour erosion on plastic packaging. Powerful fiber laser, optimized for packaging products. Ideal for color changing on plastic packaging. 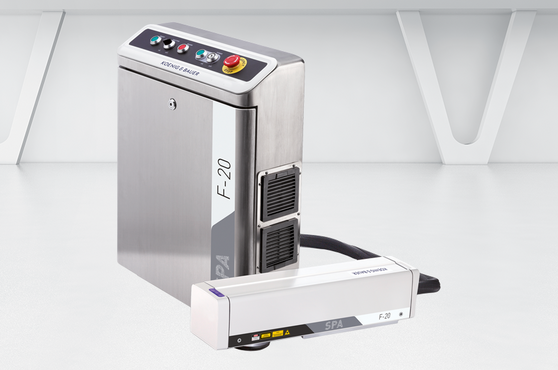 Ideal for small character coding for packaged goods and industrial products. 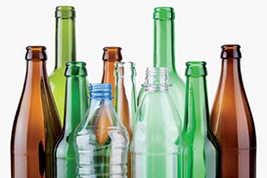 Efficient cutting & perforating of flexible plastics by CO2-laser. Diodepumped NdYAG laser for industrial coding or decoration of metal and plastics. 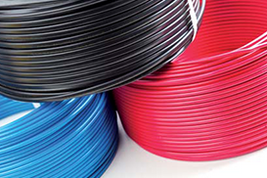 Produces a color change on plastic, even on most demanding materials. 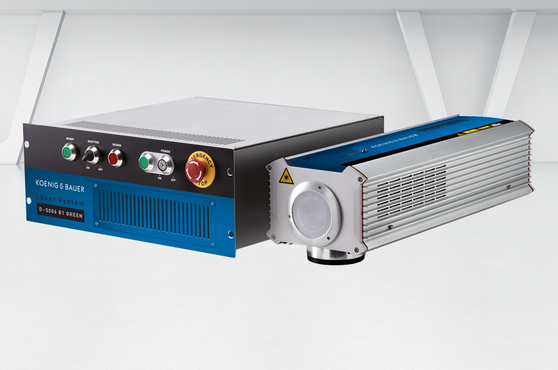 Compact and versatile pulsed fiber laser. 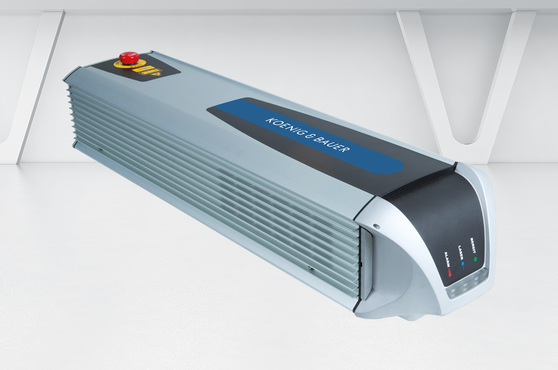 Ideal for metal and plastics or for coding of film and flexible packaging. 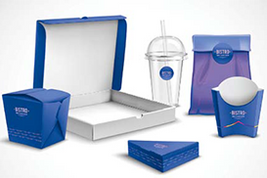 Perfect for paper, cardboard and plastics, with a print area up to 250 X 250mm. Hand workstation in laser class 1 for workpieces up to 300mm height. Hand workstation in laser class 1 for workpieces up to 150 mm height. Hand workstation in laser class 1 for workpieces up to 200 mm height. laserSYSTEMs are absolutely maintenancefree. In comparison to other technologies, they allow you to quickly amortise your investment. They are also a responsible choice for the environment. Do you need your coding to adapt to conditions on your production line? 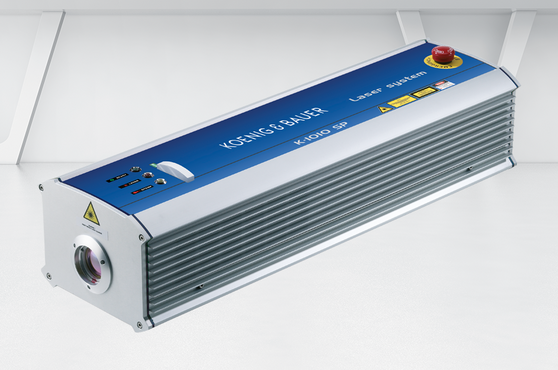 laserSYSTEMs by Koenig&Bauer Coding can code even very large marking areas of up to 800 x 800 mm, including over multiple uses. Outstanding precision ink application on boxes and protective classes up to IP 65 speak for themselves. Does your production demand a custom solution? 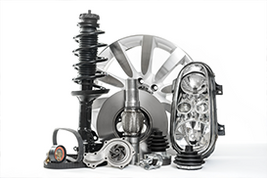 Koenig&Bauer Coding offers everything you need from a single source. Our competent engineers have comprehensive, long-term expertise – including in specialised designs. Your individual needs, from development to integration in your systems, are our focus. Do you operate your production line at high speeds? 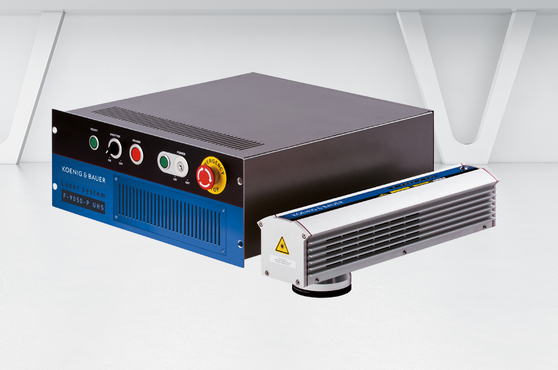 The laserSYSTEMs portfolio offers powerful coding lasers with ultra-high speed (UHS) write heads, for permanent product coding at extremely high speeds. 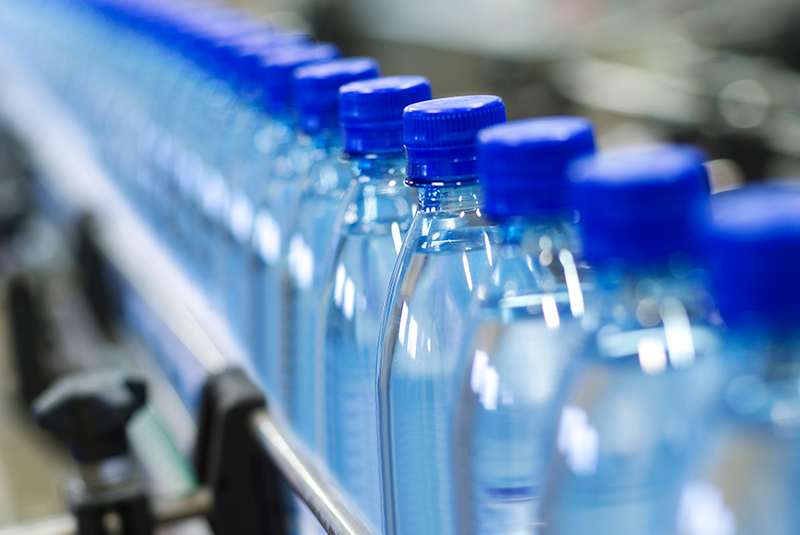 Use open interfaces to ensure customerspecific connection to your existing merchandise management systems, camera solutions, and use in tracking & tracing applications. Smart integration offers you everything you need – even into the future. 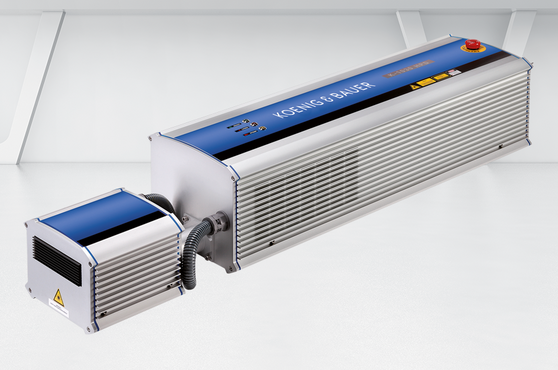 The laserSYSTEM offers a highly compact design, and you can choose from beam paths of 0° or 90°. This guarantees easy integration, even with limited space available.